I'm pleased to welcome the author, Amy Lukavics, author of The Women In The Walls, onto the blog to tell us her Top 5 Halloween movies. 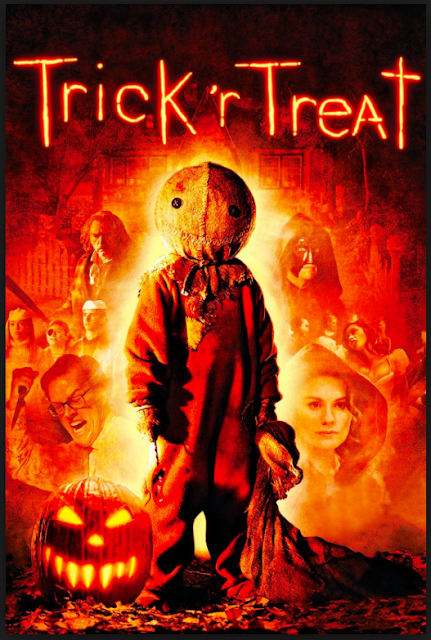 1) Trick 'r Treat: This one is a long-time fave of mine, and I make sure to watch it every year. It seriously never gets old! I love anthology movies, so you can't really go wrong with a Halloween anthology. I even have a signed photo from the actor who played Sam hanging over my writing desk! 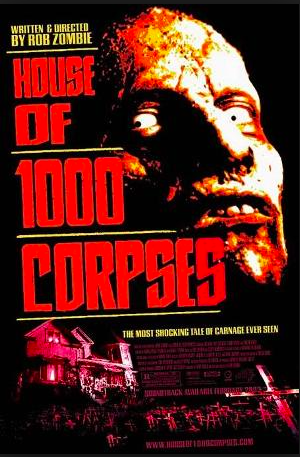 2) House of 1,000 Corpses: What goes down on Halloween night in this story is enough to turn my insides to ice. This movie is wickedly brutal, so if that doesn't bother you, get ready for one hell of a crazy ride. 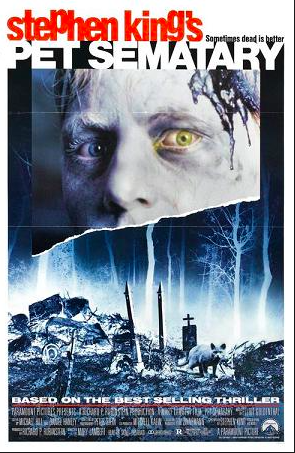 3) Pet Sematary: This isn't technically a Halloween movie, but I wanted to include it anyway because it's a total classic for me and it always hits all the right horror nostalgia notes. Eerie and amazing, the perfect October watch. 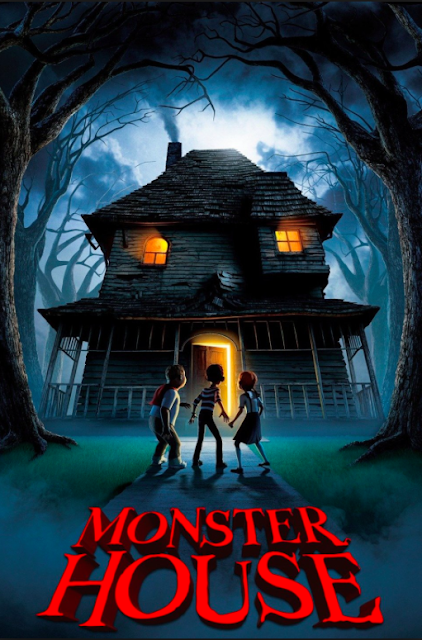 4) Monster House: This movie rocks! 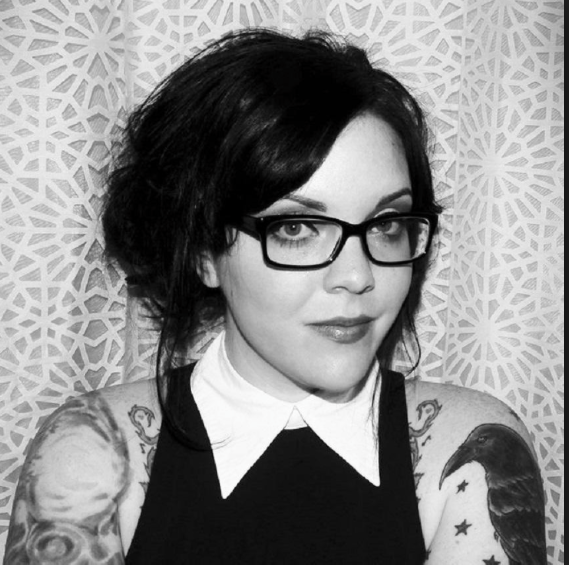 Funny, compelling, and definitely spooky. 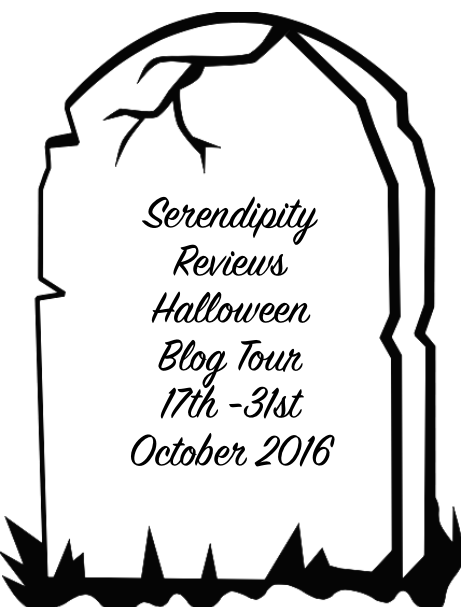 A very entertaining Halloween story for kids and adults alike. 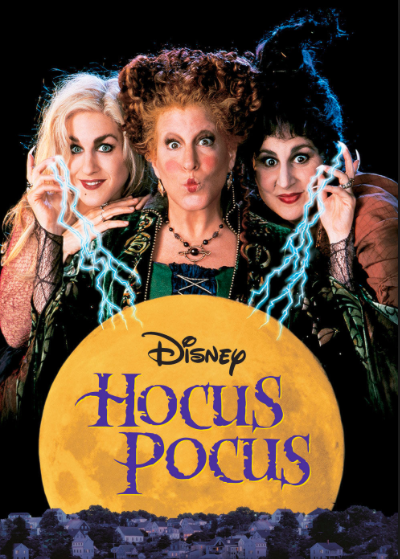 5) Hocus Pocus: Do you care to explain to me how I could possibly list my top five Halloween films without mentioning Hocus Pocus?! IT IS LEGENDARY, THE END. 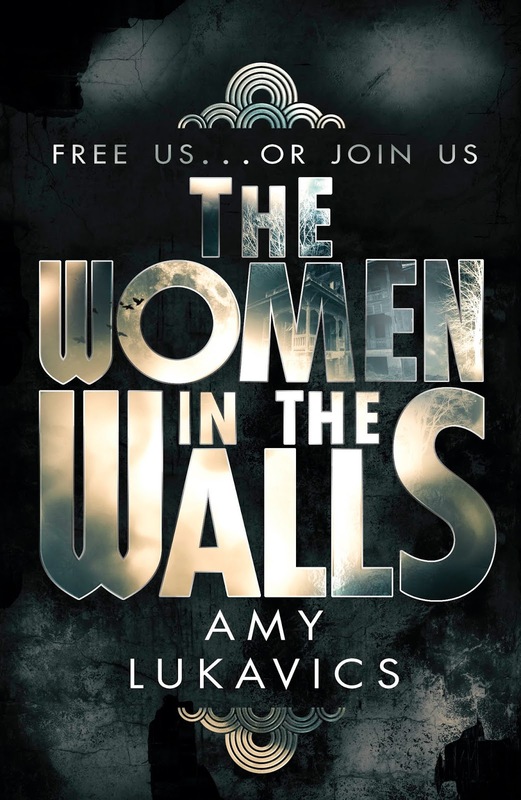 The Women in the Walls by Amy Lukavics was published by Simon and Schuster.